On Saturday May 4th, Runna Muck make their triumphant return to the Albany area with a one-time-only show at the Low Beat. 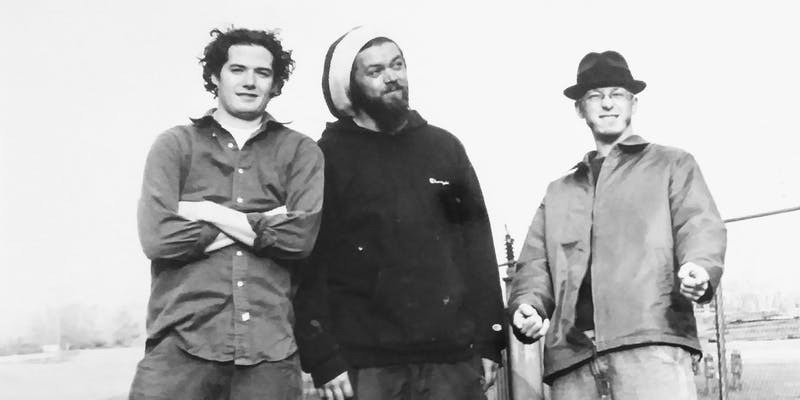 From 1999-2004, Runna Muck made an indelible mark on the Albany rock scene. The power trio, made up of heavy hitters, Brendan Hackett (guitar), Dave Trump (bass), Kevin Wassink (drums) weaved eclectic hard driven rock riffs with memorable well crafted songs. Their shows at Valentines were legendary and the group is excited to return to Albany and make their mark again at another premiere rock venue, The Low Beat. Becca Frame and the Tall Boys open.